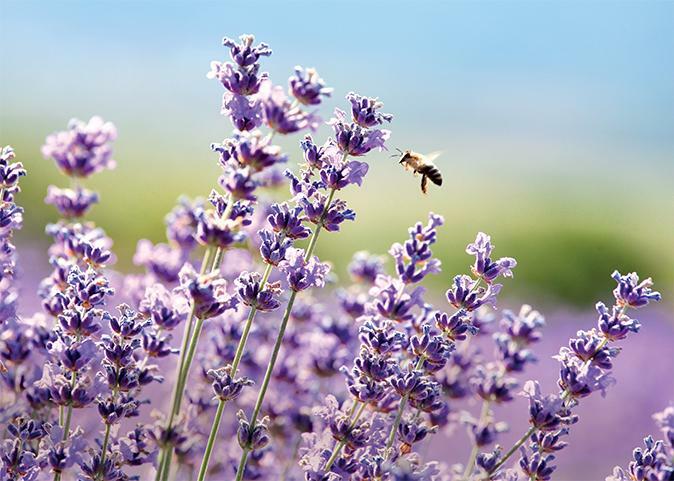 We use the very best natural and organic ingredients and strive to always demonstrate the greatest respect for nature. This is combined with innovative extraction processes and traditional know-how that, together, leverage the natural benefits of the plants. 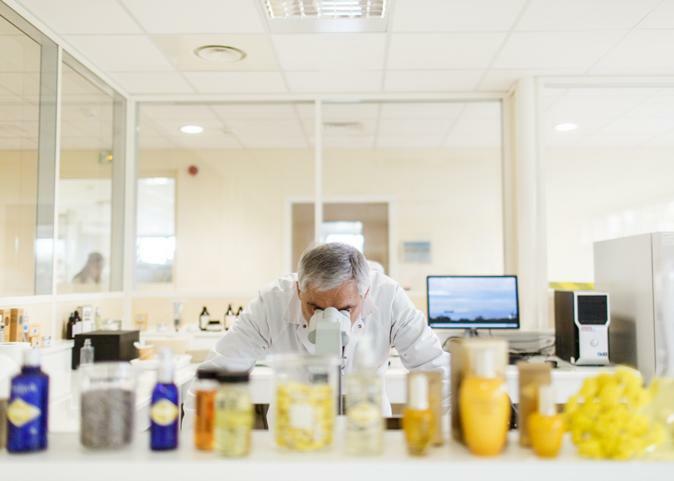 Through our skilled R&D teams and dedicated Nature Lab, we create sensorial cosmetic formulae and innovative products that exceed customer expectations and set new industry standards. These include 70 product patents currently pending or delivered in France. As part of our commitment to upholding the Group's values through the ways in which we source our plants, we have developed a "Sustainable Communities" programme and work directly with local producers to foster long-term partnerships based on trust and respect. 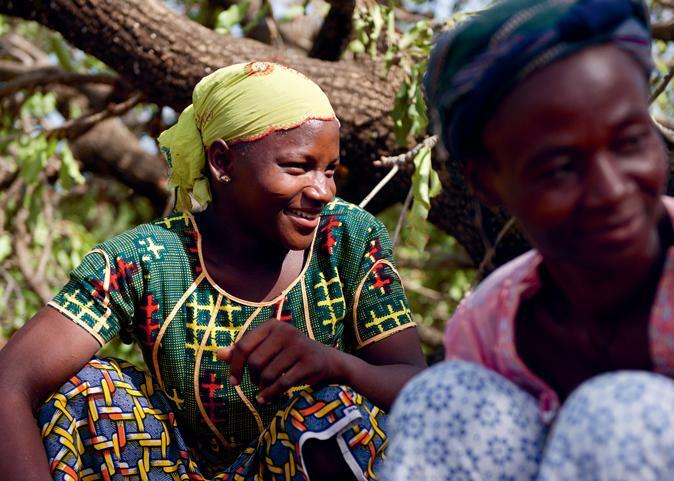 This includes a joint-partnership in Burkina Faso that we have maintained for more than 30 years and currently enables us to support more than 10,000 women working to produce shea butter. 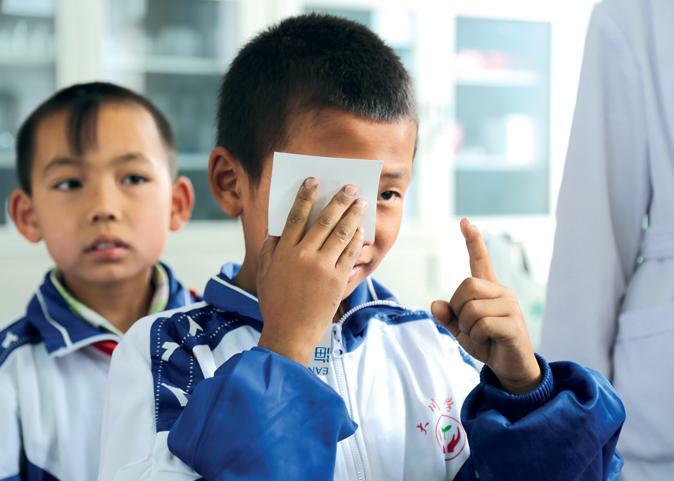 We develop talented and international teams who are passionate about the Group's values and associate closely with the ambitions of each of our brands. We ensure that our employees enjoy their work and take great pride in maintaining the highest possible standards. 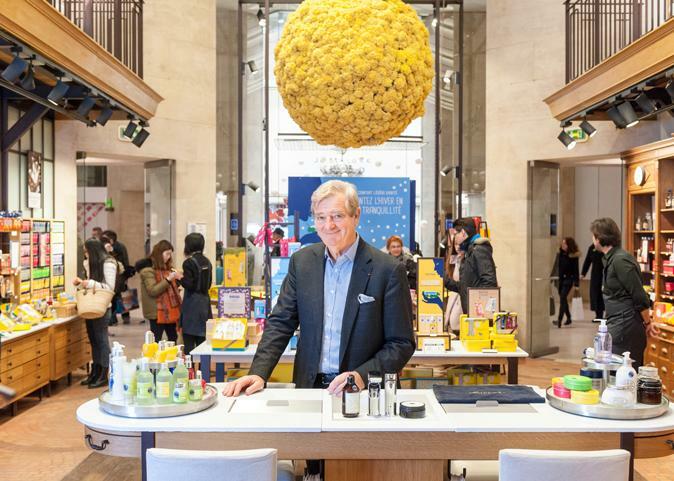 In addition to our global network of almost 3,000 retail outlets and presence in 90 countries, we have more than 1,500 of our own boutiques that offer customers an innovative sensorial experience thanks to their unique in-store sensorial labs and convivial digital technology. 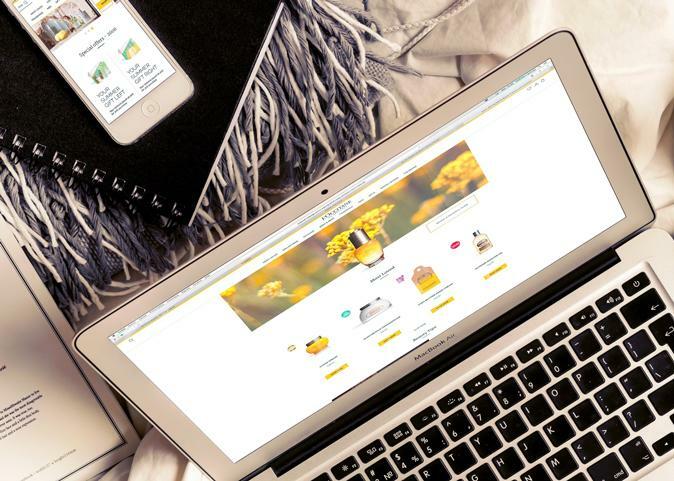 We have developed an omni-channel and entirely customer-centric sales approach that provides our customers with an integrated shopping experience. This allows them to engage with our brands across multiple channels whilst ensuring a consistent level of quality and service. We offer our loyal customers the ultimate brand experience by proposing a wide range of services that enable holistic well-being. 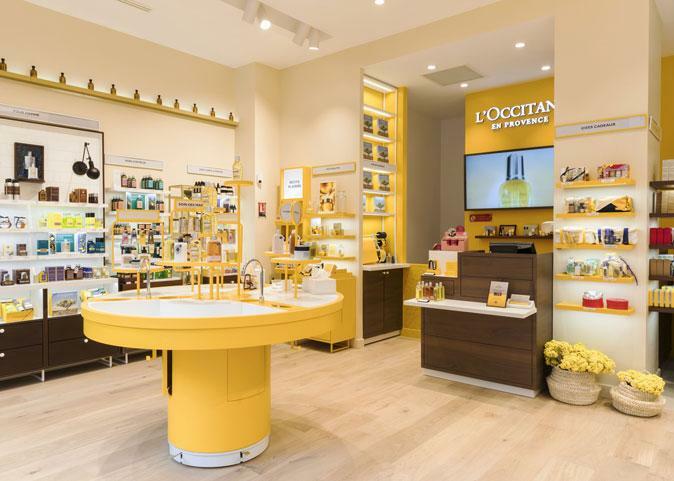 From the L'OCCITANE SPA and its international network of more than 90 distinctive SPAs, to our thriving Travel Retail and B2B business, our products are enjoyed in beautiful hotels, luxurious cruise liners and iconic travel destinations all over the world. 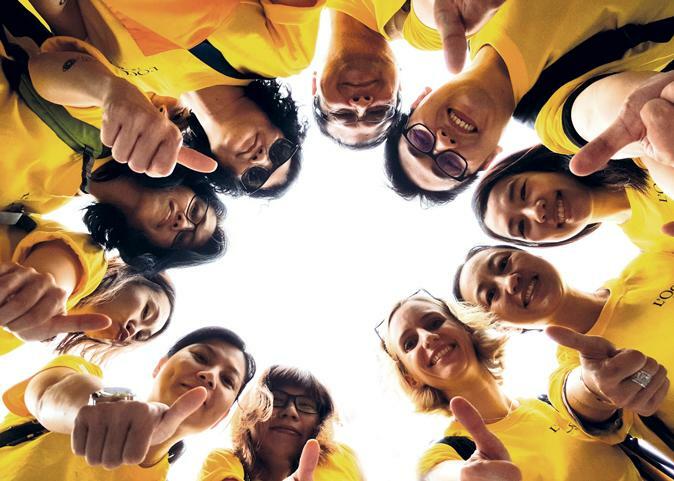 From the very beginning, the L'OCCITANE Group has been committed to acting responsibly and sustainably and has always prioritised respect for the environment, employee development and support for its community development projects. Thanks to a successful business model, entrepreneurial approach and strong leadership, we have ensured continual growth and strong performance for more than 40 years.